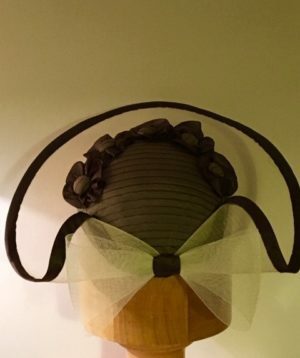 This is a replica 1950’s caplet style hat. 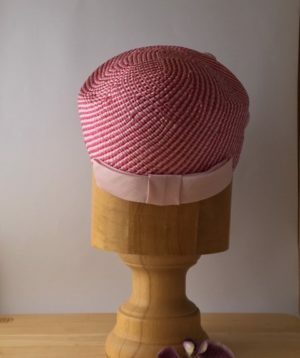 Blocked from an original pattern and hand sewn for authenticity. 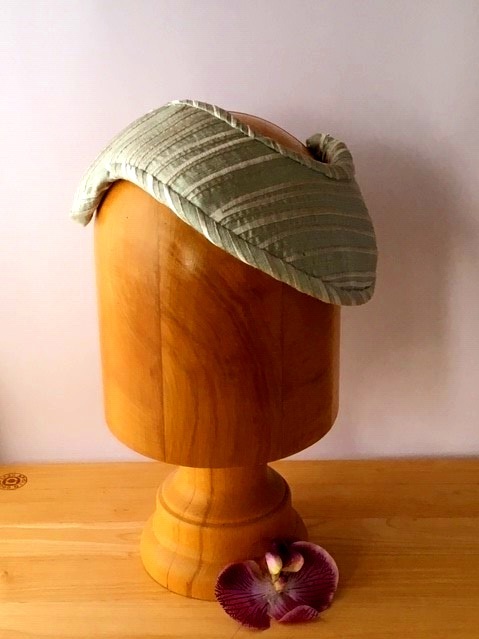 This understated and simple yet stylish caplet has a variety of ways which it can be worn and has a hat elastic for added security. 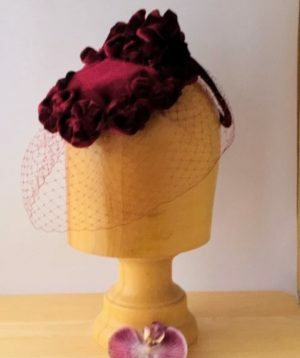 This hat allows the wearer to make the most of their vintage hair style which can be styled around the hat in which ever way it sits. 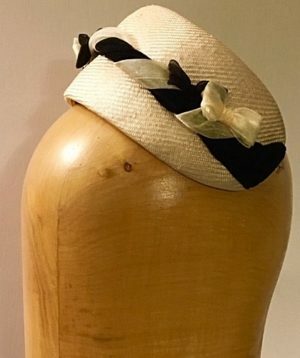 Perfect for a summer/spring occasion and would look fantastic with a 1950’s vintage style dress or suit. 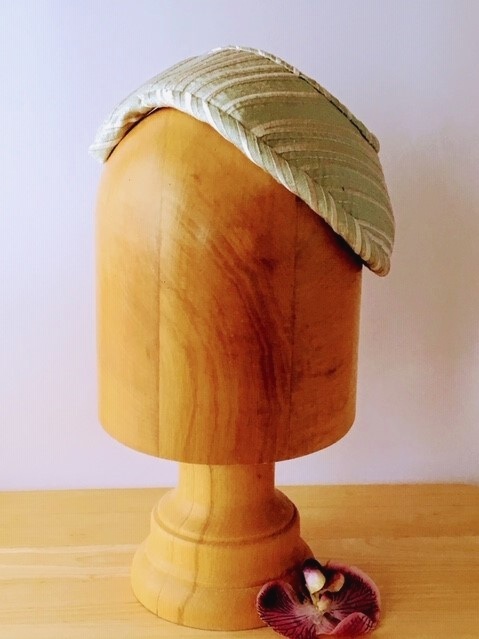 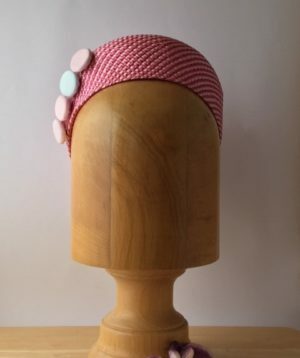 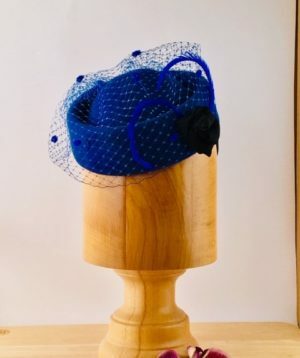 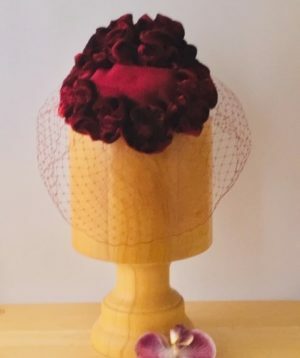 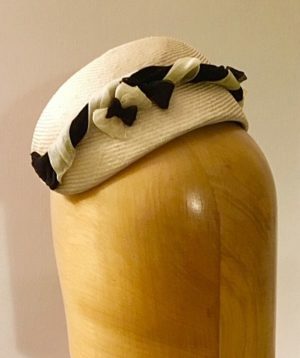 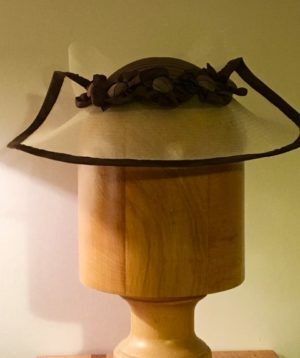 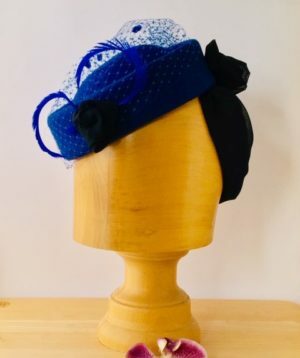 Hat can be seen and is for sale at London ‘Hatmosphere’ 2019 at the Old Brompton Gallery, Kensington, London from last week in May to mid June, in readiness for the racing and wedding season.